18-54 in conference play is unnacceptable, but perhaps Kent walked in on a perfect storm. Assuming you’ve been living under a rock for the past decade, Washington State University isn’t what one would classify as a world-beater on the hardwood. Through Ken Bone and now Ernie Kent, winning seasons in Pac-12 play equate out to a goose egg. Kent – the head man on the Palouse – sits in a hot seat by the estimation of most. A perpetually empty Beasley Coliseum can not only be a metaphor for the win column, but the fan base’s faith in a the coach who was once the Pac-10 Coach of the Year at rival Oregon. Ill advised contract guarantees and extensions by former Athletic Director Bill Moos make canning Kent next to impossible with the department’s current financial situation. But for a myriad of reasons, students, alumni, and fans still want him gone. We’re not here to beat a dead horse; Kent has not been producing in Pullman – we get that. But to every coin, there is a flipside. Why should Washington State bite the bullet and ride out Kent’s contract until the conclusion of the 2021-2022 season? Remember when fans wanted Mike Leach’s head back in 2014? How could you forget. Poor clock management and sporadic play laced the emotions of Cougs everywhere. Through the nightmare of Colorado in 2012 and then the 2013 New Mexico Bowl meltdown, a 3-9 2014 campaign was not a good look for the coaching staff that was supposed to resurrect WSU football. But alas, the long and winding path fulfilled its prophecy. Kent – unlike Leach – is in a much different and equally worse quagmire. He needs not only to dethrone a culture of losing, but a culture of transferring. A winning culture in Pullman cannot be built if young players whom have been given an investment – disproportionate minutes – take their stake and gift it to the San Diego State Aztecs a year later. No amount of optimism, to Kent’s credit, can combat that. Bottom line: building a program is hard. It’s harder when fresh faces take the floor every calendar year. If this massive turnover is the byproduct of anything but Coach Kent, he was dealt a bad hand and thrown into an environment that surly none could have predicted or emerged successful. Sophomore Marvin Cannon plays with palpable passion and can’t miss from the foul line if he drop-kicked a beach ball. Freshman Aljaz Kunc is technically and fundamentally sound to pair with his long 6-foot-8 frame. C.J. Elleby is so sharp and complete as a true freshman that some are starting to ask why he isn’t playing 80 miles north in Spokane. Washington State may be struggling to retain talent once recruited, but this encouraging trio of underclassmen can erase the narrative and begin crafting their own. Coupled with an ounce of competent recruiting over the next year or two, things could get interesting. Bottom line: the departure of Malachi Flynn will bite all season; however, there is no disputing the potential of the young crew. If Kent retains the current underclassmen, he will have a respectable foundation in just a few years. One of these coaches is Ernie Kent, the other is not. What if I told you Jack Friel – the godfather of Washington State hoops – was Coach No. 2? Not quite the disparity you’d expect to see considering WSU plays their home games on Friel Court. In fact, Jack Friel once went on an eight-year drought carding zero winning seasons in conference play for a 34-94 record finishing in the bottom half of the conference five times. This is the same coach who led the Cougars to a National Title bout in 1941. Bottom line: good coaches can get caught in bad times. We’re supposed to fire Kent, pay him $1.4 million annually to not coach, reinvest in a new guy with no assurance of success, and retain a grasp on the department’s debt? Unless we sell Martin Stadium’s naming rights (can we even do that? ), that gamble likely won’t play out favorably. Moreover, who would replace him? After watching a man like Kent shadow box ghosts for years, Washington State doesn’t appear to be an easy place – or fun place for that matter – to coach. This is partly in due to a game of chicken students and alumni play with the basketball program. “We will show up to games when you start winning” is only met with “we will start winning games when you show up.” Hard to imagine a self-respecting professional of the necessary caliber would entertain such trivial squabbles when seeking a new position. Bottom line: the program has no clear segue, and the logistics don’t line up. You want to replace Kent? Fine, wait for the right guy to come around, not just the next guy. Washington State (7-5) rounds out their out-of-conference schedule Saturday at the Spokane Arena with WCC foe Santa Clara (7-6). Live coverage of the 11 a.m. tip can be found on the Pac-12 Network. 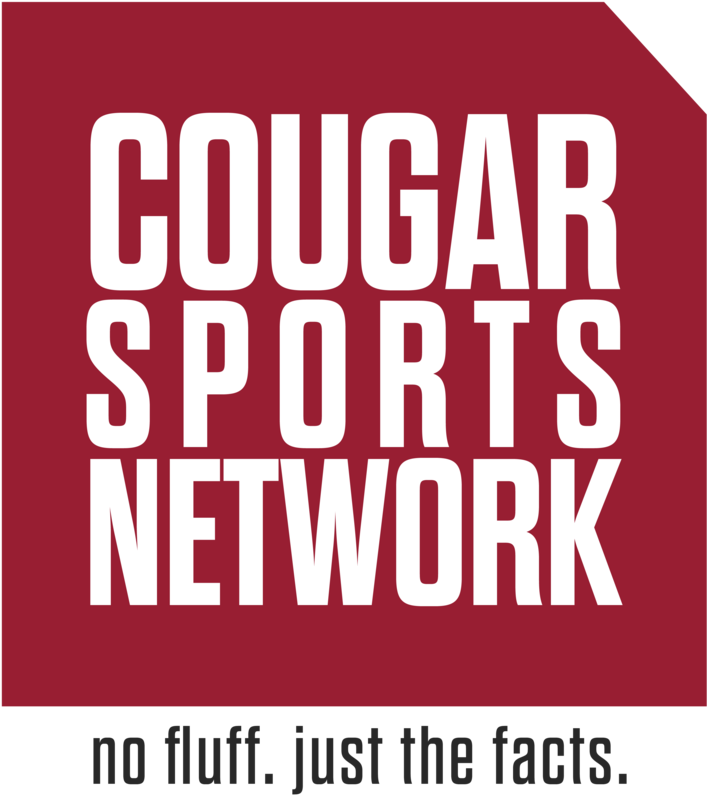 Notable: If you want to know more about the current state of the Athletic Department’s financial situation, Chet Broberg at CougCenter has a great piece on it. Wulff was dealt a bad hand and did not make us loose too much to teams like these. We saw improvement, but not quick enough. This basketball team looks like a disaster right now and most of these players are his. Wulff inherited a team that was 11-13 in the two years preceding him. He went 9-40 with the Cougs. We were a bye week under him. Great article that I am now reading 2 months after the fact. My question is do you feel the same now after the Pac 12 season is almost over? I agree- If we move on it needs to be for a better coach that “wants” the job. I am curious to get your thoughts now. Thank you. With the new baseball facility taking out a $3.5 million loan from the University, I don’t see how anyone in athletics can financially justify buying out Kent. Additionally, the team has turned a corner and played fantastic basketball the past couple of weeks. Kent’s body of work, however, just doesn’t cut it. Once his contract expires, he’s gotta be gone . The program is no better than how he found it. So where has been the university’s support of the basketball program recently. Any hype focused on the Pac 12 leading scorer and a great freshman. And what has alumni assiciation done to encourage attendance at bb games. I am appalked that Beasley had been empty for most ganes. Fans help teams get the spirit and reans feed off that support! Was Coach Kent supposed to instill support in students. We have had season bb tickets for years and get nothing from WSU supporting the basketball program. Will a new coach be the answer? WSU needs to support the bb team publically and with passion. Blaming Ernie Kent for the Bb program is not the solution. We have fired bb coaches in the past and has it really made a difference? WSU hoops is broken entirely, and the fix is not going to be a simple one. I think the university is trying it’s best to promote men’s hoops around campus, but when they don’t win students just don’t have the interest and no one wants to make the drive from Spokane. A new coach won’t fix this, but the right one could certainly improve it. It’s a game of waiting to see how it all unfolds at this point.